There's no denying that telemedicine has grown by several orders of magnitude in the past couple of decades. In fact, even in the past few years, new technologies have emerged that didn't even exist more than a relatively short time ago, and those new capabilities have expanded the reach of telemedicine - and by extension the clinical practitioners who make use of this exciting resource - tremendously. Yet despite undeniable industry-defining advancements in hardware and software technology in recent years, telemedicine development is still experiencing significant growing pains. While telemedicine vendors are doing their part to stay ahead of the technology curve, other obstacles exist in the form of stringent government regulation and legislation that restrict the capacity in which telemedicine-enabled practitioners can operate. One particularly pernicious obstacle telemedicine has had to contend with revolves around telemedicine being used in multistate situations. Issues of licensure and compliance with the Health Insurance Portability and Accountability Act have created a logjam that few vendors or clinicians have yet been able to break. But a recent piece of legislation that may represent the light at the end of the tunnel for telemedicine may be gaining the support it needs to work toward overcoming this obstacle sooner than expected. The legislation in question is the Telemedicine for Medicare Act of 2015. This bill, introduced in July 2015, amends the Medicare section of the Social Security Act in a very significant way. Namely, it enables a Medicare provider to offer telemedicine services to a beneficiary in a different state, according to the official summary on GovTrack. This is the first legislation that would offer a direct way for physicians and nurses to interact with patients in different states. Prior to the introduction of the bill, the only way practitioners were permitted to offer their services to out-of-state patients was to obtain a medical license for the state in question. Not only is that an expensive proposition, but Fierce Health IT noted that it can take up to 12 hours from the initial application to the final approval. In an industry where the growing need for qualified medical professionals has made the proliferation of telemedicine necessary in the first place, such bureaucratic obstacles are a significant hindrance to those attempting to expand their effective range of care. While there are additional administrative challenges that are similarly wrapped up in red tape, such as the discrepancy between the level of state reimbursement in different states for telemedicine services, the proposed bill would drastically improve the quality and availability of care in telemedicine settings. A new bill that may significantly impact the future of telemedicine is currently before Congress. As with many significant changes to healthcare policy, interstate licensing for telemedicine is attempting to break in at the Medicare and Medicaid levels, as these government organizations are frequently looked to as trend-setters in terms of policy. 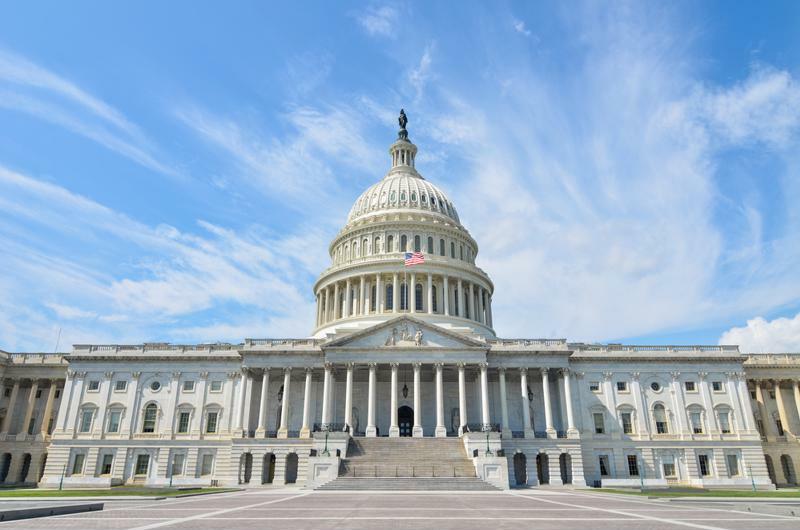 The bill has become increasingly popular among clinical healthcare providers, as 21 such organizations - including the American Telemedicine Association - have signed on to support the legislation, Medscape noted. The primary competition to the bill actually comes from another industry body, the Federation of State Medical Boards. The source indicated that so far, 11 states have signed on to an FSMB compact that allows for the submission of expedited state medical licenses for members, rather than applicants being submitted to the full process. However, the compact still does not allow for the freedom of practice that the TELE-MED bill would offer. "We favor the kind of measures that are based on one state license and reciprocity." Despite the fact that the FSMB compact seeks to address the same issue as the TELE-MED bill, there are key differences that leave some practitioners wary of attempts to slow the bill's passing. For example, there is currently no guarantee that doctors in every state will be able to sign on to the FSMB compact, essentially negating its stated protections. "We favor the kind of measures that are based on one state license and reciprocity [in other states], just like [the reciprocity for] driver's licenses," ATA Chief Policy Officer Gary Capistrant told the news source. A national interstate licensure bill like the one currently before the Senate could ensure that any doctor can assist patients across the U.S. with nothing more than an Internet connection and an online telemedicine encounter management portal, without compromising quality of care or falling prey to legal issues. For more information and for help planning your own telemedicine solution, visit www.amdtelemedicine.com.